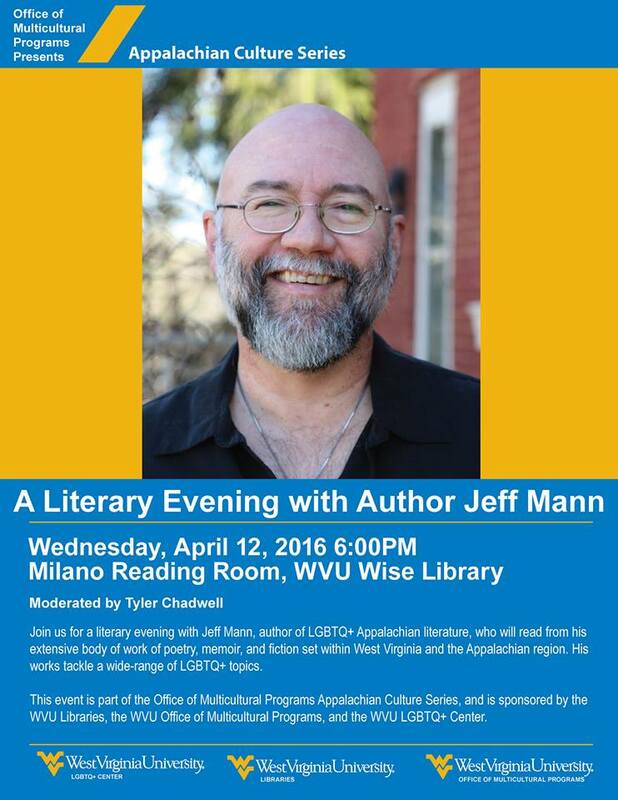 Don’t forget that Jeff will be reading at West Virgina University on April 12, 2017 at 6:00 PM in WVU Wise Library in Morgantown, WV. If you are in the area, be sure and stop by and support the event. Jeff would love to see you!